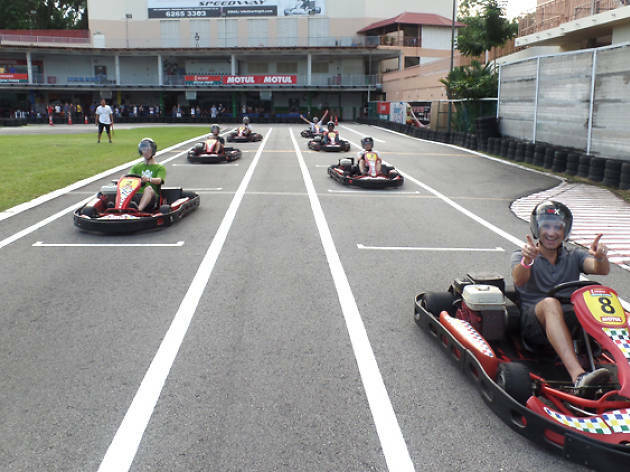 Kartright isn’t just for karting amateurs, although you can walk-in without prior booking or experience to satisfy your need for speed. 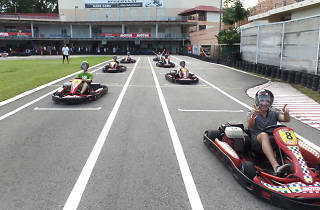 At 750 metres long and 7 metres wide, this competition-length go-karting facility is also an arena for competitive karting races, where the little buggies zoom up to 130 kilometres per hour. The adjacent two-storey building comprises a pit lane, viewing gallery, teaching rooms and food establishments.